A uniquely formulated topical body cream designed to increase the skin’s ability to attract, hold and distribute moisture to alleviate muscle pain. 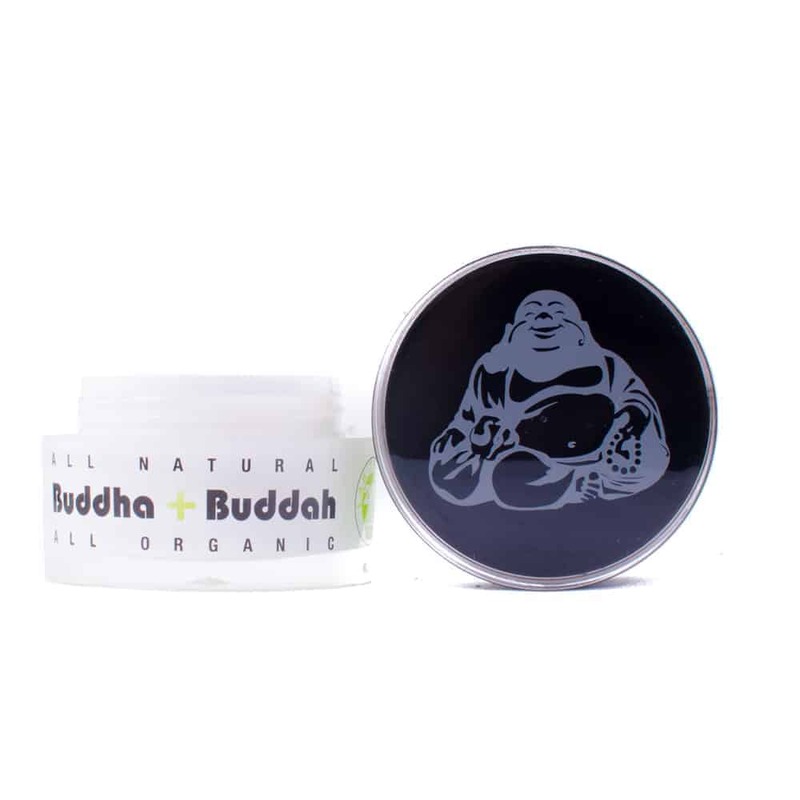 With the use of Miss Envy Botanicals 100% fair trade organic signature blend, Buddha Buddah Cream relieves discomfort associated with inflammation, chronic muscle pain, arthritis and bruising; the cream can also be applied externally for further ailments such as dermatitis, psoriasis and eczema. 4 reviews for "Miss Envy Botanicals – Buddah Buddah Cream"
This stuff saved me! Unbeknownst to me I was on a medication that had a severe reaction to the sun and ended up with severe burns on my face and chest while in Mexico. I had over the counter medicine, prescription medicine, and none of it compared to this stuff. It’s healing and pain relieving at the same time. It’s also very gentle and doesn’t sting. I’ll never go on another trip without this stuff! Also goldbuds sells it for significantly cheaper than anywhere else I’ve seen it. Just another reason to support this incredible website! Order this for pain in my arms but it didn’t help much. This stuff is great. Works amazing for sore achy muscles. My girlfriend has constant neck pain and uses this on a regular basis for relief.